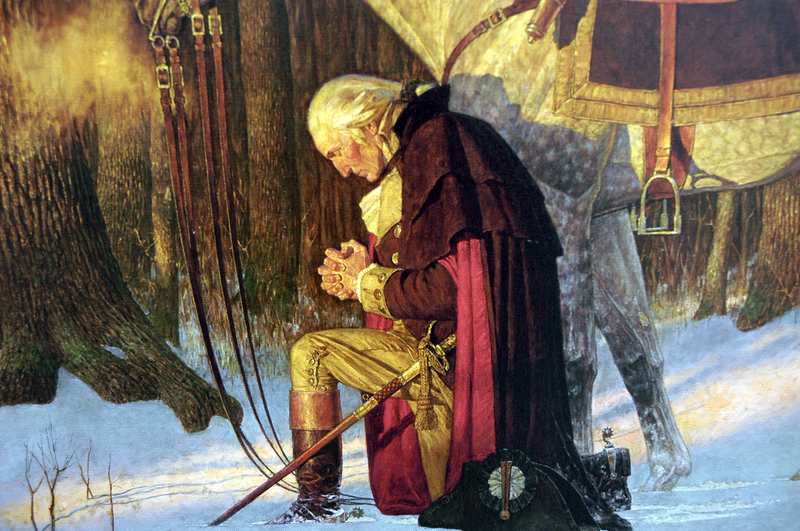 The wait is over for the wishy-washy politicians and other Leftists who needed to “wait and see all the evidence”. Chicago PD officially charged Jussie Smollett. Jussie Smollett has been charged with disorderly conduct for filing a false police report following the alleged attack on him. On Wednesday afternoon, police announced their suspicion that the 36-year-old staged the January 29 attack on himself that shocked the world and said it was now presenting evidence to a grand jury to consider weighing charges. He was charged with filing a false police report, a Class 4 felony which carries a maximum penalty of three years imprisonment and a $25,000 fine. In a tweet earlier on Wednesday, CPD spokesman Anthony Guglielmi said: ‘Jussie Smollett is now officially classified as a suspect in a criminal investigation by for filing a false police report (Class 4 felony). I can’t wait to see the explanation given by the Hollyweirdos who declared, “I believe HIM!” Because although the sane among us knew Smollett lied, the evidence is now overwhelming enough for the braindead Leftists to admit their mistakes. No, I’m not talking about the rope found at the apartment of the Nigerian co-conspirators. Nor am I talking about the magazines that had the cutout of the letters sent to Smollett. Now there is even more compelling evidence. 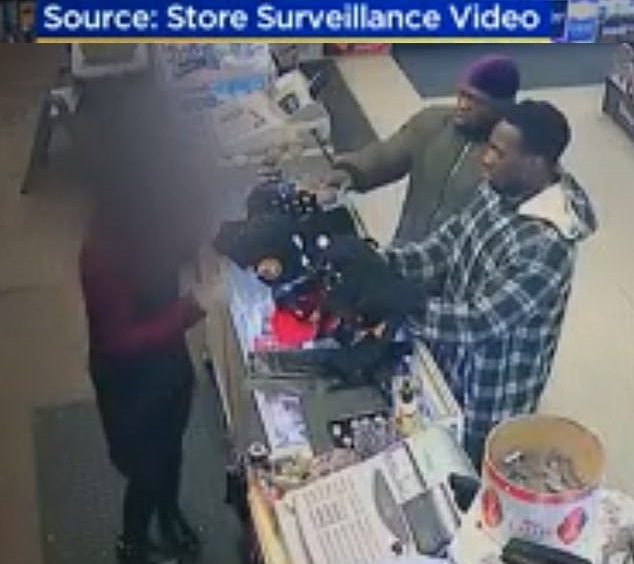 The announcement came as video footage emerged of the two Nigerian brothers Smollett is accused of paying to stage the attack buying ski masks, a red at and gloves in a store the day before it happened. The footage was obtained by CBS on Wednesday. 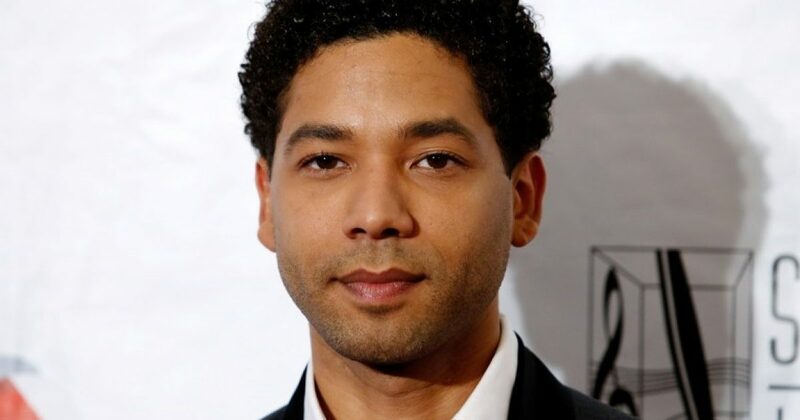 Smollett told police originally that he was attacked by two masked assailants who punched him, poured bleach on him, tied a noose around his neck and called him ‘Empire n****r f****t’. He also said they told him: ‘This is MAGA country!’ before running away. No footage has ever emerged of the incident. So now I say to Senators Cory Booker and Kamala Harris that we still need that anti-lynching legislation. But not for Smollett. Instead that legislation can protect Conservatives and men like Brett Kavanaugh from the real modern-day lynchings occuring regularly. So press ahead, Clowns. Next, the FBI will weigh in on this case. And it won’t be a slap on the wrist. The bigger crime is the federal crime committed by Smollett. Understand that mailing oneself a threatening letter with a white powder is big. The fact that they used the USPS makes this much bigger. And in fact that little faux pas might land Smollett and the Nigerian brothers in Club Fed.